Just saw this on Twitter and thought it was too funny and very timely. Hope you like it too. My wife said I needed to bond with my son. 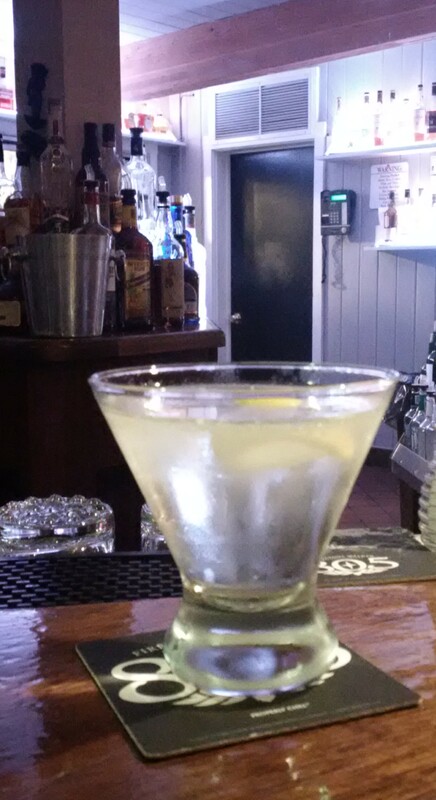 I’m not much of a Vodka drinker, and certainly never in Martinis. None-the-less one cannot have helped but notice the recent trend in flavored Vodkas. I’ve observed this with great amusement and occasional bewilderment. I mean Bacon Vodka? Really? If I want bacon I’ll have bacon. No need to blemish bacon with vodka. I bring this up because I recently read a blog commenting that perhaps this trend is happily coming to an end. Rather than repeat the whole article I’m just going to refer you to the source: Good Libations. Enjoy. The Cellar in Fullerton is a great cozy little romantic place that is, really, in the cellar of ‘The Villa Del Sol’ building. This is a 1923 Spanish Colonial with its own interesting history. The Cellar itself was created in 1969 and is designed to resemble an old world cave wine cellar. Reportedly it was designed by the same artist who did Disneyland’s Pirates of the Caribbean. The results are a very romantic old world ‘cave’ feel with lots of dark wood and leather. The lounge area is just to the right as you enter the restaurant. It is a very tight fit, very cozy, and keeps with the cellar cave look. There are only 7 bar stools, so it gets filled up pretty quickly, but there are several scattered tables and booths available. The bar ‘pit’ is even cozier than the lounge. While I’ve seen three bartenders and a bar back working there, its really spaced for one. The head barkeep, Rich, is really excellent and knowledgeable. He advocates stirred martinis, but I’ll forgive him that minor flaw. As my readers well know, my drink of choice for comparison would be Sapphire, dry, with a twist. But the until recently, the Cellar didn’t carry Sapphire! They do however have an excellent selection of different gins. So I forced myself to improvise and try a different gin, several times. Since then they have, happily, added Sapphire. The Martinis here are excellent. They are professionally, even exuberantly, prepared and well chilled. Though, as noted, The Cellar stirs their Martinis and therefore aren’t quite as chilled as I would prefer. None-the-less, they are really quite good. The bar staff are very helpful, knowledgeable & informative, friendly, and do an overall great job. In addition to enjoying many martinis at the Cellar I have also eaten there on several occasions. The food is excellent, though a bit pricey. The service has also always been excellent. And the decor is, as noted, romantic. Definitely a special occasion place. The gin selection here is an “A”. Their selection does change periodically, but they maintain a nice selection of styles. The do focus on “small batch” and lesser known distilleries. Their recent selection includes; Bombay Sapphire, Ford’s, Hayman’s Old Tom, Plymouth Navy Strength 114pf, St. George Terrior, Sipsmith, Russel Henry, Ransom Old Tom, Sipsmith V.J.O.P 115 pf., Bols Genever, Bols Barrel-Aged Genever. 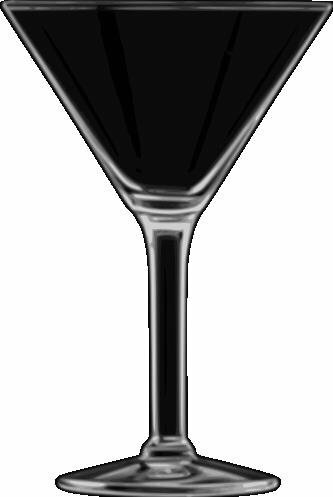 For the Martini, the environment, and the Barkeep, The Cellar gets two stems. If you haven’t checked out my Martini Quotes page recently you’ll be happy know that there are many new enlightening & entertaining quotes. Or you can wait until they appear over time in my “Random Martini Quote for the Day” postings. There are also several good Martini Jokes for your amusement in the new Martini Jokes page.